NEED DOOR TO DOOR DRY CLEANING IN CHATSWOOD? 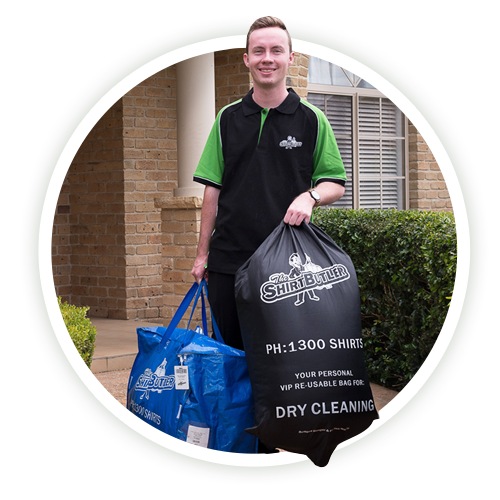 The Shirt Butler now operates in Chatswood and surrounding suburbs of Sydney, providing quality and reliable laundry and dry cleaning service straight to your door. 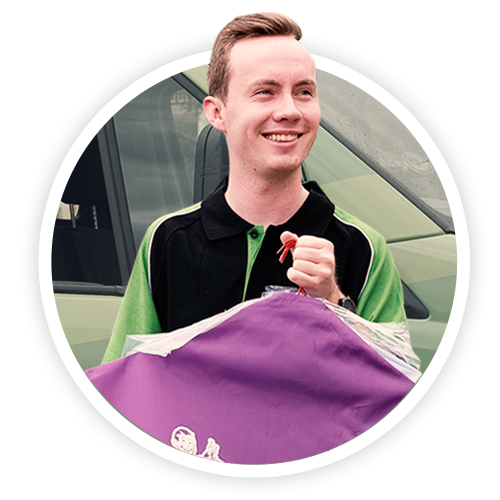 So if you want more free time and to get rid of the hassle of washing, folding and ironing – book your pickup today and receive $20 off your first order. Struggling to find time to do your laundry? Stuck in an endless rut of ironing shirts? Sick of folding clothes? 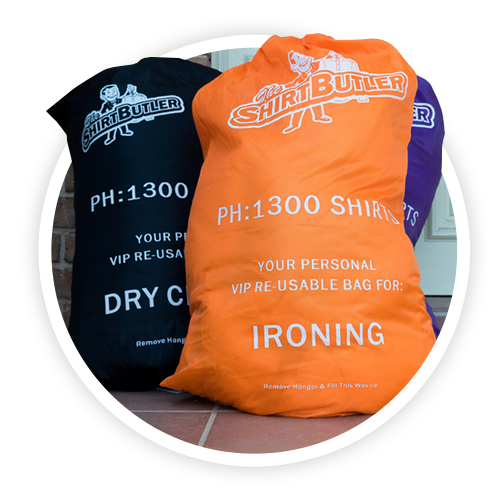 The Shirt Butler can help: we don’t just do dry cleaning. We also offer both wash & fold service and an ironing service that will allow you to get back some of your free time and get rid of the chores you don’t enjoy. If you live in Chatswood and would rather spend your free time on the weekends at the beach or out doing the things you enjoy, then we think you’ll appreciate the fully tracked door to door dry cleaning and laundry service that we offer. Is the Shirt Butler servicing Chatswood? Yes!